Experian MicroAnalytics has surpassed a record 5 billion credit offers, demonstrating our commitment to helping people in emerging markets create credit profiles and improve financial well-being. In emerging markets around the world, people have limited access to financial products, especially credit. 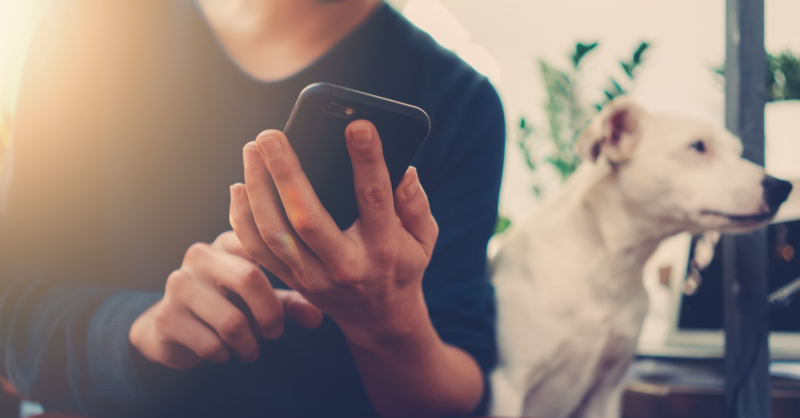 At Experian MicroAnalytics we’ve developed a sustainable solution to provide billions of people with access to financial products, easily accessed through their mobile phones, unlocking the power of alternative data in countries across Latin America, Asia, Africa and beyond. While only a minority of people in emerging markets have access to banking services and even fewer have access to credit services, the vast majority have a mobile phone, most on a prepaid plan. 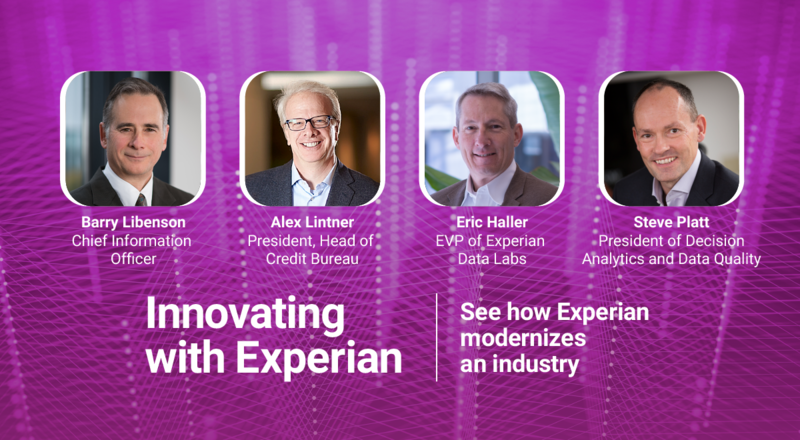 Experian MicroAnalytics partners with mobile network operators around the world, using mobile behavioral data to start creating initial financial identities for people. With these financial identities, customers can start to gain access to simple but useful financial products, such as airtime credit. As customers continue to take and repay their borrowed airtime credits successfully, they strengthen their financial identities and progressively unlock a wider, more complete set of financial services. This creates a virtuous circle, where in time customers graduate to a full set of financial products.